Are you self employed, in partnership, or a director of a limited company? Whatever business you are in, you owe it to yourself to find an accountancy service that operates for your benefit – not the taxman. Alan Boddy & Co Chartered Accountants and Taxation Advisors are here to best service your own individual requirements; we never forget the benefits of our service have to outweigh the costs. As a regulated member firm of the Institute of Chartered Accountants we strive to provide you with the highest quality service from personable qualified staff. When you call us during office hours you immediately speak to a knowledgeable human being not a machine; your call is important to us so we answer it. We are used to working with and providing solutions to businesses of all sizes; from sole traders to large companies, we provide the same personal expert service. Most people think they are paying too much tax. Often we are able to prove them right. However, don’t just complain about paying too much tax – do something positive about it. Whether you are in business as a sole trader, partnership or a limited company, you owe it to yourself to find an active accountancy service on your side, one that works for you – not the taxman. I have used Alan Boddy & Co for many years. The staff are always friendly and quick to answer my questions. When I have wanted to meet and speak to Alan Boddy this has always been easy to arrange. Running my business in a tax efficient way with the advice and support of Alan Boddy has made a real difference. I am very satisfied with the service provided by Alan Boddy & Co. If I have any queries or require assistance I appreciate the fast response I receive and the ability to speak to the person who deals with my accountancy and taxation matters. The personal attention I receive is excellent. 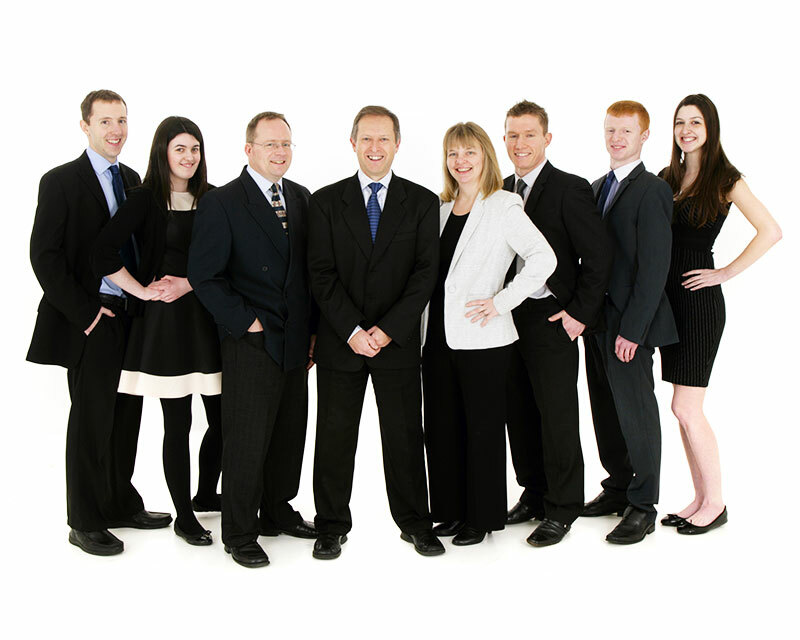 We have been in business for over thirty years and clients of Alan Boddy & Co for over 16. 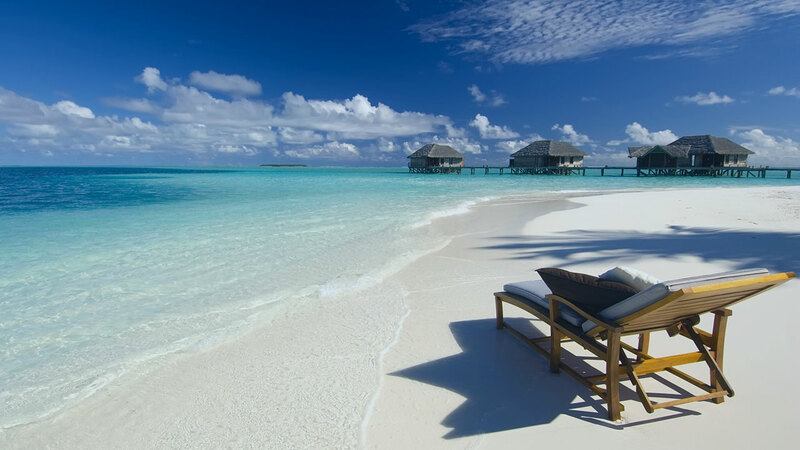 The service has been exemplary with the staff always pleasant and willing to help. We are confident that any problems that may arise will be handled in a professional manner and would highly recommend them. Alan Boddy has been an excellent Accounting company for me. Their international experience has meant, that they have been correct in all of my tax situations whilst working abroad. I have recommended them to several contractors and will continue to do so. The team is friendly and always available for my questions and quick to respond with answers. We have found all the staff to be courteous, efficient and extremely professional over the years we have been served by the company. We would not hesitate to recommend them to any potential new clients.